The Coldplay concert schedule for Friday in Houston has been postponed due to Hurricane Harvey. The British band took to Twitter and their own website on Friday afternoon to make the announcement, saying, "We really wanted to play tonight, but sitting here all together watching the news about the storm we feel that we can't ask anyone to put their safety at risk." The concert was scheduled to take place at Houston's NRG Stadium. The band added that would give details regarding rescheduling and refunding as soon they could and that they are "really sorry for the inconveniences this will cause." "Stay safe and see you soon," the band said their statement. On Thursday night, the band tweeted that they were in Houston "watching the weather" and were "ready to play tomorrow night if we're told it's ok" but were also "equally ready to cancel if there's any danger to fans." 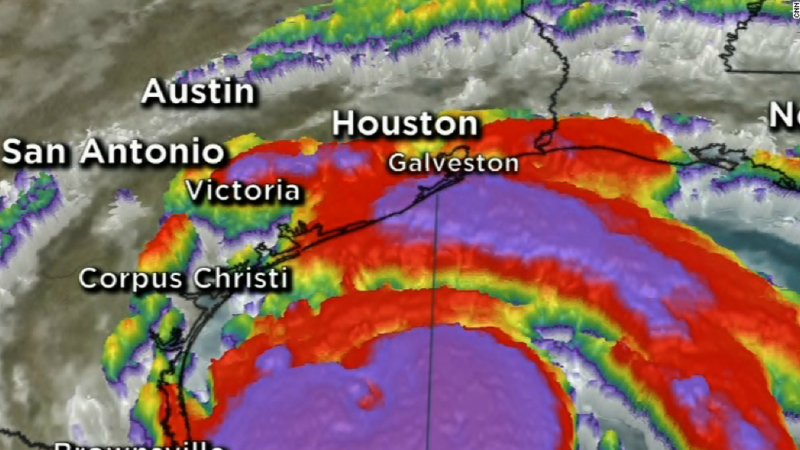 The outer edges of Hurricane Harvey have started hitting the Texas coast on Friday morning with 35 inches of rain and "catastrophic" storm-surge flooding predicted, according to the National Hurricane Center. The hurricane should make landfall late Friday or early Saturday. The hurricane has been defined as "life-threatening" due to potential flooding and strong winds that could leave parts of South Texas "uninhabitable for weeks or months," the National Weather Service said.